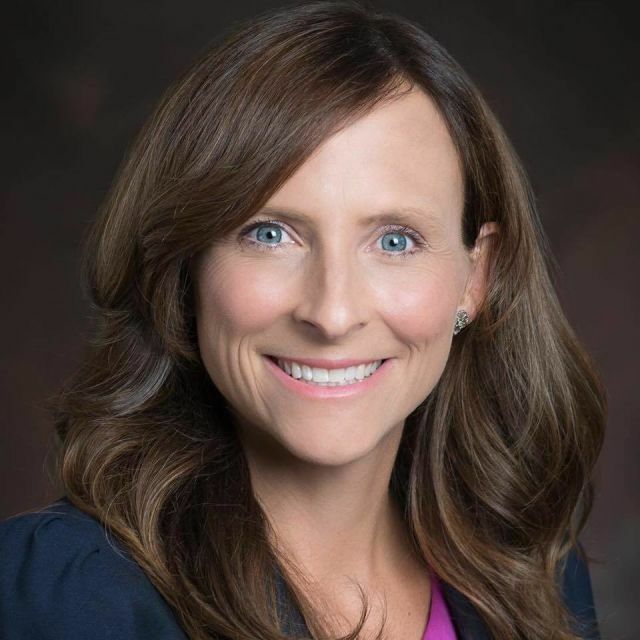 Emily's List, a major resource for women in politics, announced that Florida State Rep. Margaret Good (D-72) is a nominee for the sixth annual Gabrielle Giffords Rising Star Award. The winner will be chosen with community input; online voting can be found here and begins today. Named in honor of former Arizona Rep. Gabrielle Giffords, the Rising Star Award celebrates an extraordinary woman serving in state or local office who demonstrates commitment to community, dedication to women and families, and determination and civility. Previous recipients include former Georgia House Minority Leader Stacey Abrams and Boston City Councilwoman Ayanna Pressley. “Emily’s List is a powerhouse in state and national politics," says Good. “I am constantly in awe of the work they do to promote women. As a huge Emily’s List fan, it’s an honor to be nominated for the Rising Star Award."